For cleaning radiators and blinds. 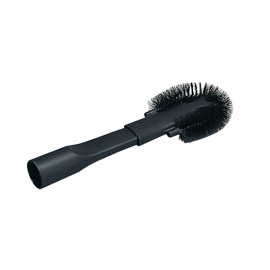 Crevice nozzle with special brush insert. Attachment Ø 36 mm. For SE 61 - SE 122.